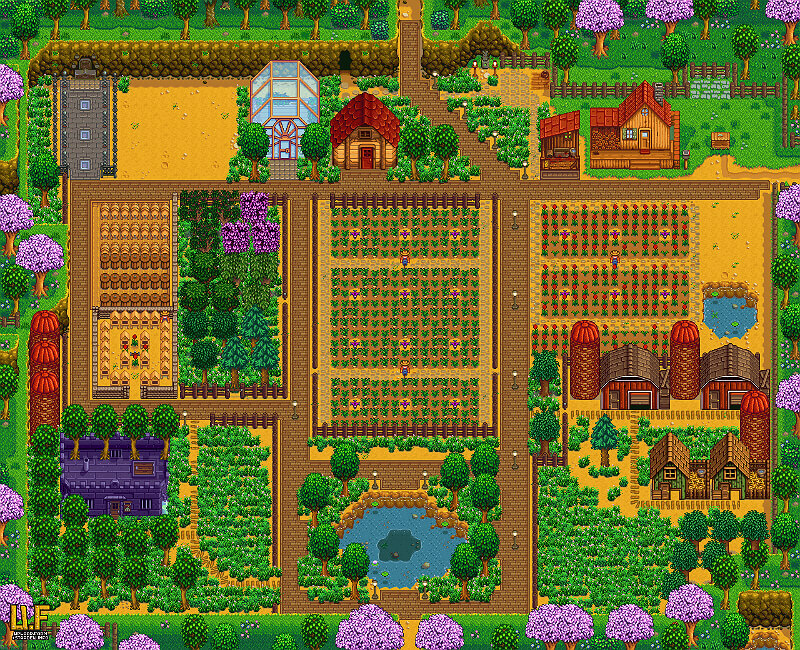 I’m halfway through my first winter and looking for tips to help me optimize my farm design (some might say “min/max advice”). I gather diagonal shortcuts get you from point A to B faster than taking a longer route along cardinal directions. Since the path to Robin’s house (the carpenter) is traveled a lot, I’m thinking of replicating what Average Yak did (img 1) with the diagonal path near the top of his map. Make sense? Any comments about putting the horse stable on the left vs. right side of your house? (I imagine on the right gets you into town slightly faster, but on the left gets you around your farm and to the south/west portions of the map more quickly. I gather the stable can no longer be attached directly adjacent to the house, unless you savegame-edit). In general which buildings should I try to keep close to my house vs. far away. i.e. Which ones do you tend to use most / least? Finally, I like several things from Dry Monkey’s map (img 2) – (planner here). Nice large area for storage and mechanical – Although do you really need that many furnaces? Would it be more space-efficient to put them in a barn or would that obfuscate their progress too much or slow you down by always needing to enter/exit building? Barns and coops share a common grass paddock, with dedicated storage and dairy/egg/etc. processing facilities right outside (and near the Greenhouse which you visit often in any case). Why did he leave SO MUCH space (three tiles instead of one or two) surrounding his main crop fields? And will those scarecrows get in the way of his horse, or can he squeeze through around them? No Mill or Junimo huts? Any thoughts on the idea of putting my main storage area CENTRAL to my map, instead of next to the house? To cut down the time it takes going back and forth between storage and the various producers. 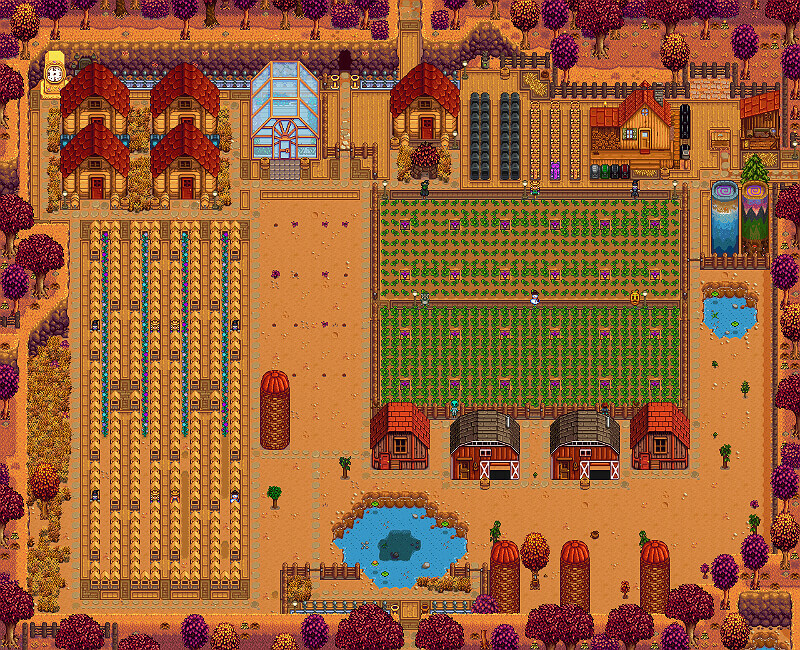 The Sheds are to the top left because my greenhouse currently has 116 ancient fruits which is enough for two sheds filled with barrels, and the two others are filled with crystalariums for diamonds. Battery Pack lightning rods at the top since nothing, no buildings or farming spot, can be placed there and look good. Stable to the right of the house to make a quick getaway out of the map. You don’t need it any other place than that unless you want your map to look pretty, I’d say close to the right exit is the optimal place for your horse. And most of the questions you’ve asked is only because they like the look of it. I personally am someone who min/max everything, which is why I achieved full iridium sprinklers on my farm by the end of Fall Year 1 cough humble brag cough, so I can safely say that you should make your farm look however you want it to be. Yes, you could go full min/max on your farm but it would just be optimal and not your farm. 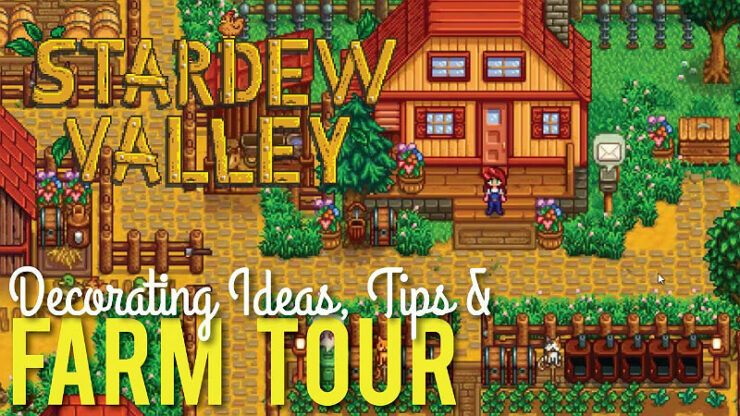 Everyone can go optimal and your farms would all look relatively the same, but building your own farm is far more satisfying than reading a guide. As for the buildings you should place near your house would be the stable and only that. The things around your house should be furnaces, golden statues, things that go on the ground and not as a building. Your horse can travel around your farm easily so you don’t need buildings near the house other than the stable. Farm during Spring to get enough money to farm for the Summer, and use Spring as a means to clean your farm and find out how you’re going to generally place everything, such as sprinklers, barns and coops. Also, focus on getting to the bottom of the mines, and mining enough minerals to get a bunch of sprinklers. 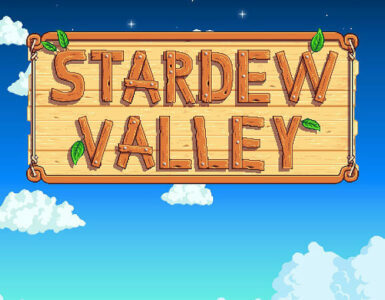 Farm during Summer to get money for the Fall and enough experience to build Quality Sprinkler, and go half-way to Level 10 for the final sprinklers. 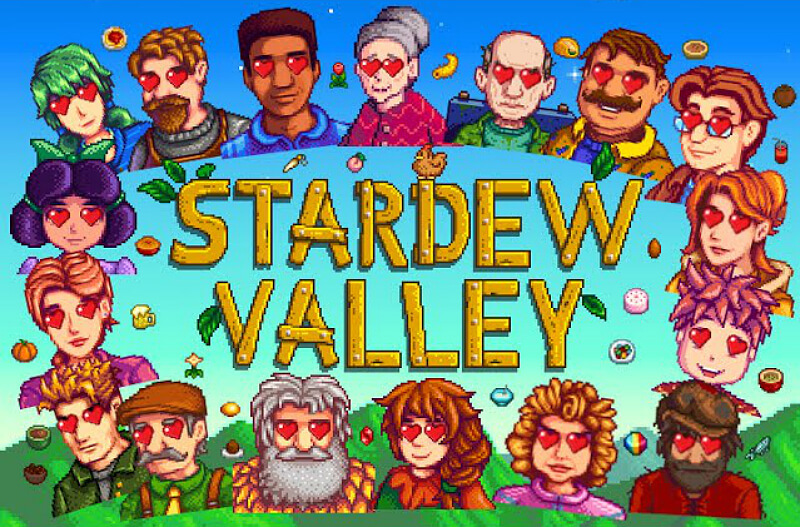 Use this month to farm a LOT of minerals, along with leveling your forage and fishing by cutting down every tree and magic stumps every day, and fishing to just get fast pocket money every day. 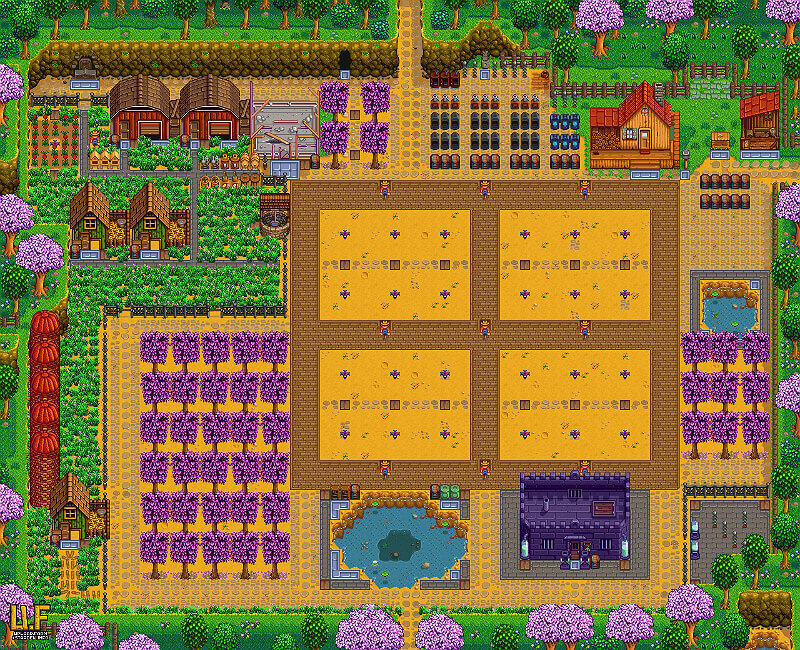 Farm during Fall to get heavy money and to get to Level 9 in Farming, allowing you to craft Iridium Sprinklers. Then, just get enough money to repair the Bus and go to the Skull Mines every day until you get enough iridium to craft those sprinklers. Don’t forget Lightning Rods for Battery Packs, and mining at Level 80 in the mines to get Gold. Farm Winter Seeds during Winter but don’t sell the crops until your third growth. 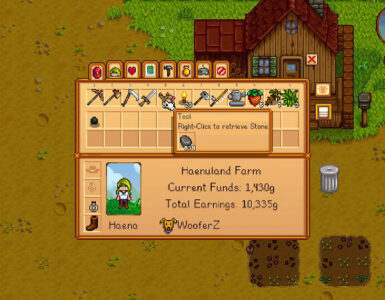 The first time they grow is to craft even more seeds, second time is as well, and the third time is when your whole farming land is full of them and you just sell them after they’ve grown.